Let's explore the concept of pain together. You can experience different types of pain, including pain from the cancer tumor or location of the tumor, or from side effects of treatment (radiation, surgery, and/or chemotherapy). From my perspective, many people are reluctant to talk about pain with their oncologist either because they think it is something they must live with, or they do not want to "bother their doctor" with the question of pain relief. 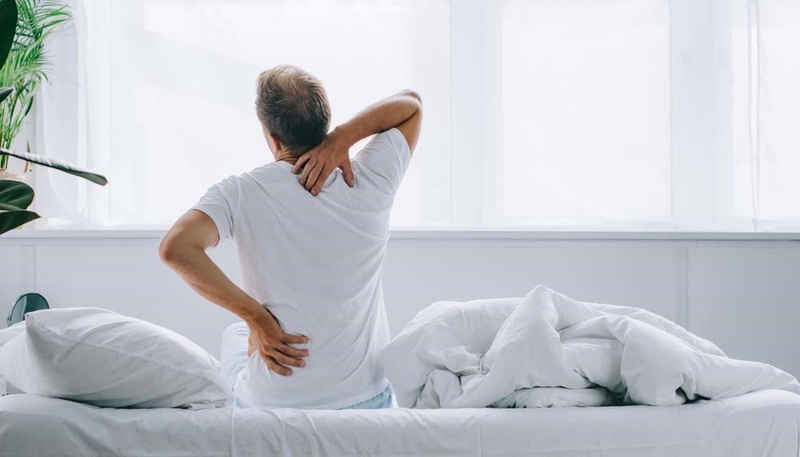 Pain relief is extremely important and can directly affect your quality of life, ability to move forward in your recovery, as well as your emotional and psychological well-being. Talk to your health care team about your pain. Most cancer centers will have a pain clinic where you can meet with a pain specialist to address your individual concerns. 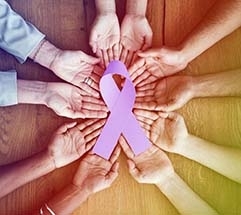 Much progress is being made related to pain relief for people with cancer, however, more remains to be accomplished. Please share your perspectives on this topic together.